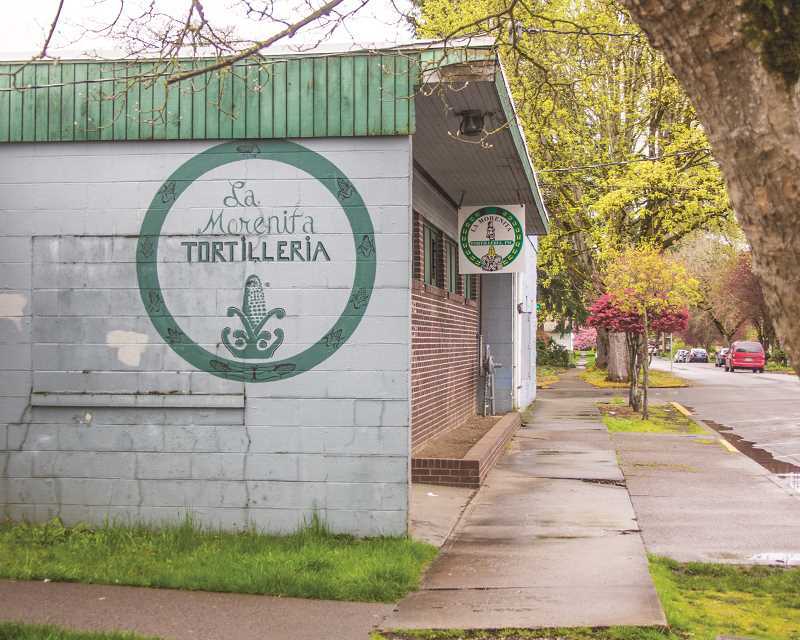 The Small Business Administration Portland District Office has named Woodburn's La Morenita Tortilleria, Inc. as Family-Owned Business of the Year. Each spring the SBA recognizes small businesses across the country during National Small Business Week, April 30 through May 6. Winners will be recognized during the SBA Portland District's annual awards luncheon May 3 at the Portland Art Museum. Miguel Diaz Sr. sold his three tortilla factories when he emigrated from Mexico to the United States with his family. In 1994, after 15 years of working in other industries, Diaz started La Morenita Tortilleria, the same name as the ones he owned in Mexico. Today, the Diaz family works together to continue the tradition that started back in Mexico. La Morenita Tortilleria is on a steady growth trajectory with the purchase of a new warehouse facility and the refinancing of two of their current buildings. These were made possible with the SBA Loan Program. La Morenita delivers tortillas from Eugene to Vancouver, Wash., and has distribution channels throughout the Pacific Northwest. La Morenita Tortilleria is located at 270 Grant St. in downtown Woodburn. Troutdale's Brandon Vaughn, of All-Clean Property Maintenance, LLC, has been named Small Business Person of the Year, Carmen Nazario, of ELYON International, Inc., in Vancouver, Wash., has been named 8(a) Graduate of the Year, and Lauren Purvis, of Portland-based Mizuba Tea Co., has been awarded Nano Business of the Year. "These winners represent the rich history of entrepreneurship and innovation that Oregon and southwest Washington are known for," SBA Portland District Director Martin Golden said in a press release. "During National Small Business Week, our communities celebrate the tremendous contributions small businesses have made in creating new jobs and their role as the engine for today's economy." For more information about SBA tools and programs, visit www.sba.gov/or. For information on National Small Business Week, visit www.sba.gov/nsbw.